Lately, my schedule has been crazy busy but I've managed to squeeze in some time to pamper myself with a When mask. 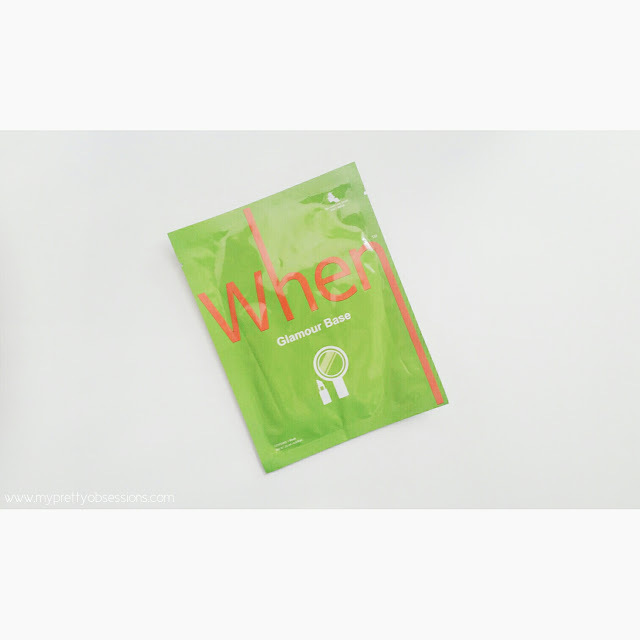 With its innovation in using bio-cellulose sheets, When instantly transport beneficial nutrients into the skin and provide instant hydration. Fun fact! Despite its light weight, the bio-cellulose sheet can hold essence 100 times its weight, that is 10 times more than fabric or paper mask sheets. I've really enjoyed these When masks very much and am pleased with the results. My complexion is hydrated and supple. 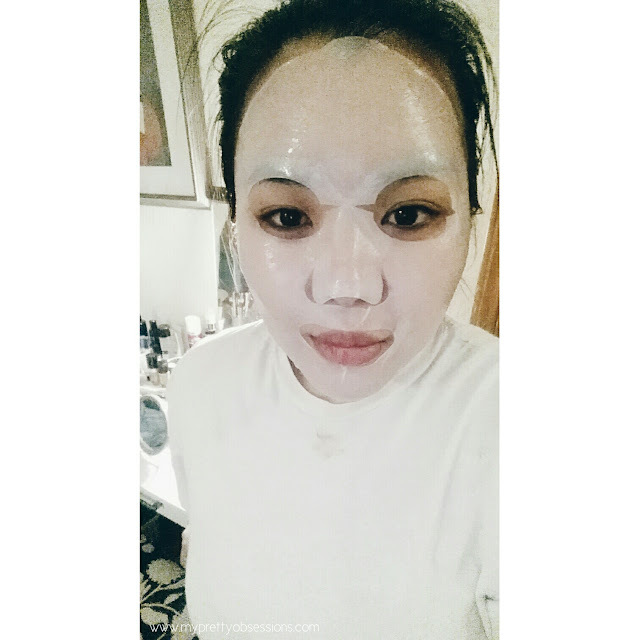 I use the masks at night before I go to bed and find myself not needing to apply moisturizer or serum afterwards. The next morning, my complexion is soft and smooth! There are five different When masks in the collection: Travelmate, 10PM, Snow Magic, Glamour Base, The Last Choice. 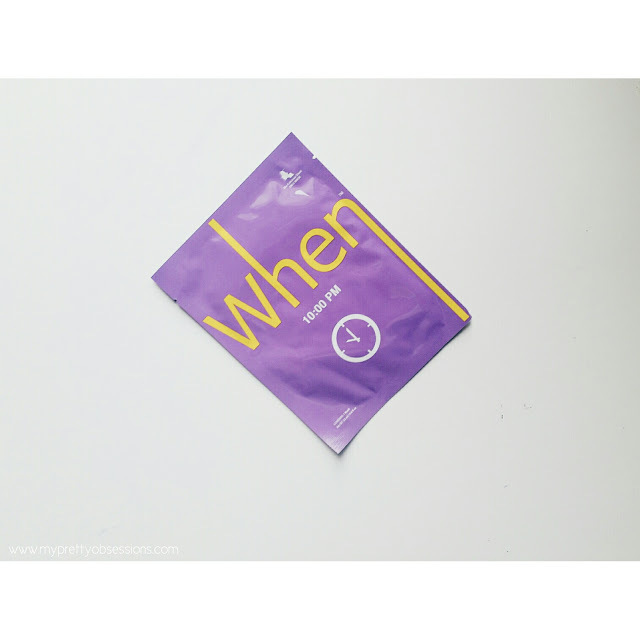 When Glamour Base Sheet Mask - Prep your complexion before wearing makeup with a When Glamour Base for even-toned and supple-looking skin. When Snow Magic - For dewy glowing skin, brighten your complexion with Snow Magic! 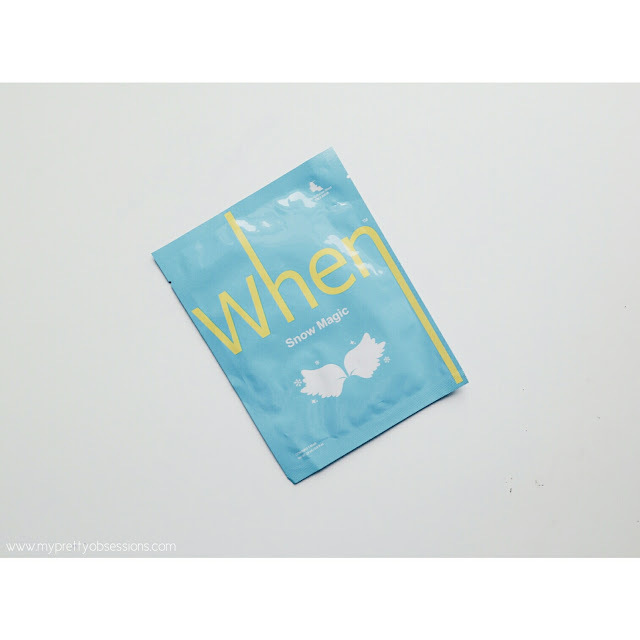 When 10:00 PM - For tired skin, rejuvenate and restore your complexion with the 10:00 PM mask. 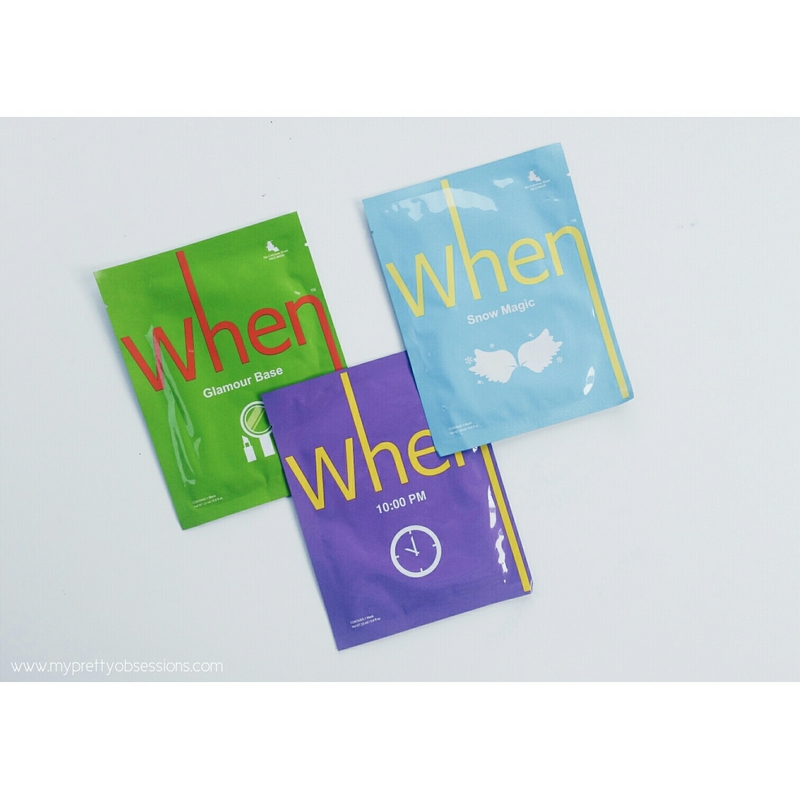 Have you tried When masks before? Let's chat in the comments below!